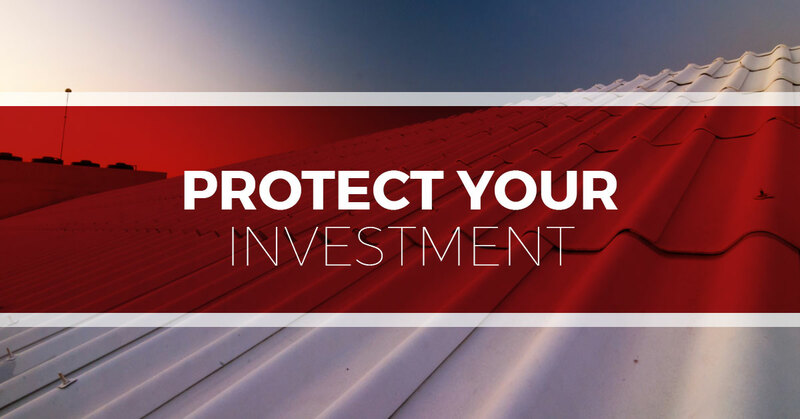 Protect your investment by taking care of your commercial roof. The building that houses your business is more than just a place for you to build your financial future. The building itself plays a large role in your financial stability. The value of your real estate investment in the building is part of your overall asset portfolio, and just as you check on your stock market investments and the fleet of vehicles that roll out daily to conduct business, your brick-and-mortar building is a substantial investment that needs checking on. The roof of your business affects the rest of the building in ways you might not even think about. To find out how your roof affects your commercial business, keep reading. Are your utility bills higher than they used to be? If you have even a small leak, your insulation would have gotten wet and wet insulation doesn’t work effectively and this can drive up your utility bills. Roof replacement or roof repair on an area that needs attention can lower your bills too. If you need a new sub-roof and new insulation, we can do that. When was the last time you had your roof inspected? You should have your roof inspected every five to ten years to make sure there are not issues that can be caught before they become expensive problems. The condition of your gutter system directly affects the health of your roof. If you have blind spots or the conditions that allow an ice dam to form, you can sustain structural damage to your home. We can inspect your gutters at the same time as your roof to make sure you don’t need service or upgrades to your gutter system. Many commercial buildings have flat roofing, or what is known as low slope roofs. These roofs need more attention than slanted roofs, and a different kind of roofing material to safeguard against leaks. We use American WeatherStar System roof coating which is lightweight waterproofing that protects without adding significantly to the weight of the roof. Just as with residential roofing, a shingle roof last between 10-50 years depending on the quality of asphalt shingles that were originally used. The type of shingles we use is Owens Corning Duration with SureNail Technology. These shingles utilize an installation technology that allows the shingles to grip the roof more fully and are able to withstand winds of up to 130 MPH. Metal roofs are great! They are very attractive, make your business stand out and stand up to the elements better than even asphalt shingles. They are also exceptionally energy efficient, with some customers reporting a 70% decrease in their utility bills. We install, repair and replace metal roofs. Call for a free inspection and get an estimate for what it would cost to make the switch to a metal roof. Protect your business and protect your investment by calling Tim Leeper Roofing for a free inspection of your commercial roof.